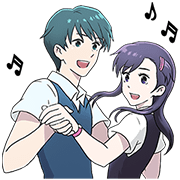 http://www.line-stickers.com/ – LINE Webtoon: Orange Marmalade Line Sticker | LINE Webtoon’s most beloved comic Orange Marmalade is coming to LINE! 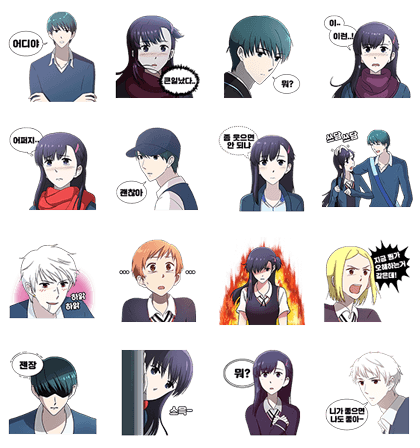 Complete the mission from LINE Webtoon and get it for FREE! 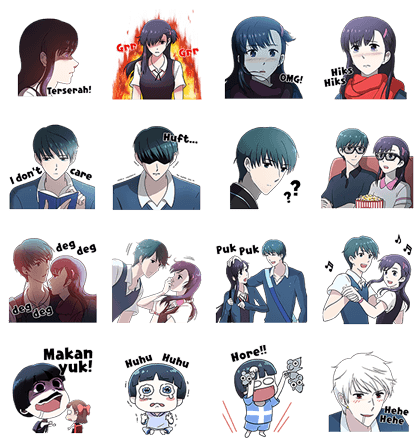 Orange Marmalade’s beautiful-looking characters have shown up at LINE! Available till June 30, 2016.